Samsung Galaxy S III is the latest Samsung flagship smartphone and dethroned Apple iPhone 4S. So what’s new and the latest from Samsung Galaxy S III, we will try to cover them all for you. The latest Android 4.1.1 OS known as Jelly Bean update have now landed on Poland and soon your country will be next. Check out what’s so cool about having this new OS on your Samsung Galaxy S III. 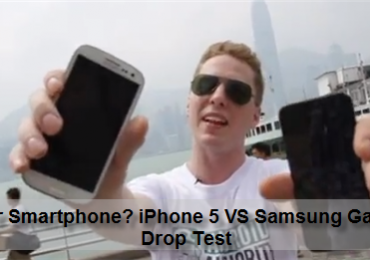 So which is really tougher – the new Apple iPhone 5 or Samsung Galaxy S III? Here’s a real-life drop test made showing which smartphone flagship will withstand gravity using the most common real-life scenarios. If you are an existing AT&T customer, you can now get a huge discount when buying a new Android smartphone. 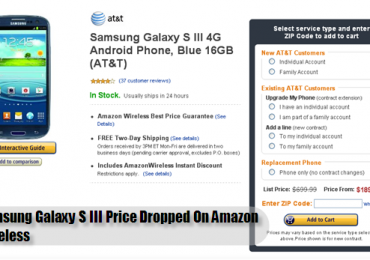 Samsung Galaxy S III price dropped on Amazon Wireless from its original price of $699.99 to $189.99. This is probably not a rumor anymore since Clove Technology in the UK will soon sell the Samsung Galaxy S III black version from their e-retailer shop. Check out the details here. 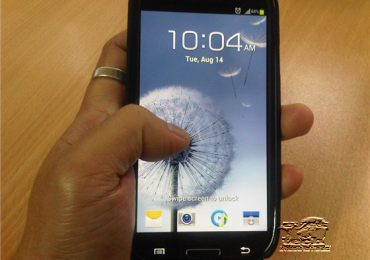 Check out the Samsung Galaxy S III GT-i9300 Android 4.1.1 Jelly Bean update that will soon be publicly released. A mexican blogger already tried the new Android OS on his Samsung Galaxy S III and by simply looking onto the video it looks promising. It looks like that Samsung Galaxy S III will be releasing a new black color version of the most popular Samsung flagship smartphone. 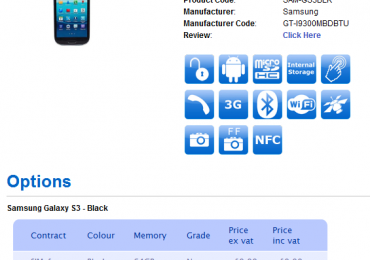 An online store in UK is now offering the black version of Samsung Galaxy S III.